I read this article and found it very interesting, thought it might be something for you. The article is called IndiaSpend is now a Member of GIJN; FactCheck featured in Hindustan Times Brunch and is located at https://archive.indiaspend.com/indiaspend-in-the-news/indiaspend-is-now-a-member-of-gijn-factcheck-featured-in-hindustan-times-brunch-61450. It’s been an exciting month for IndiaSpend as we have two important announcement to update you on. 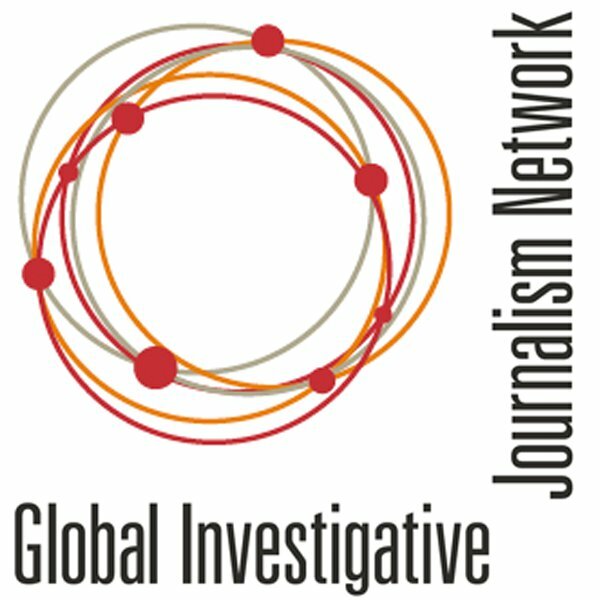 IndiaSpend is now a member of the Global Investigative Journalism Network (GIJN), which happens to the world’s leading international association of investigative reporting organizations, with 98 member groups in 44 countries. 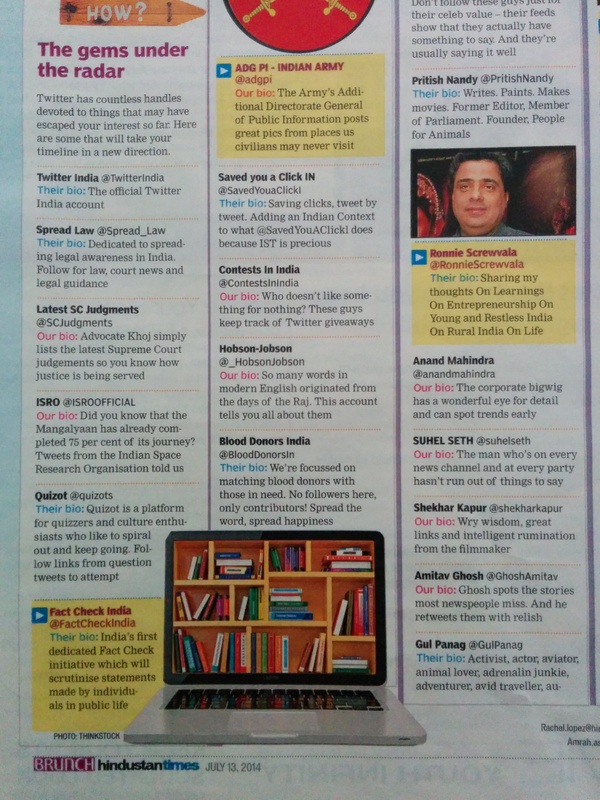 And our new initiative, Fact Checker, was also featured in Hindustan Times Brunch as one of the “Gems Under The Radar” twitter handles to follow. 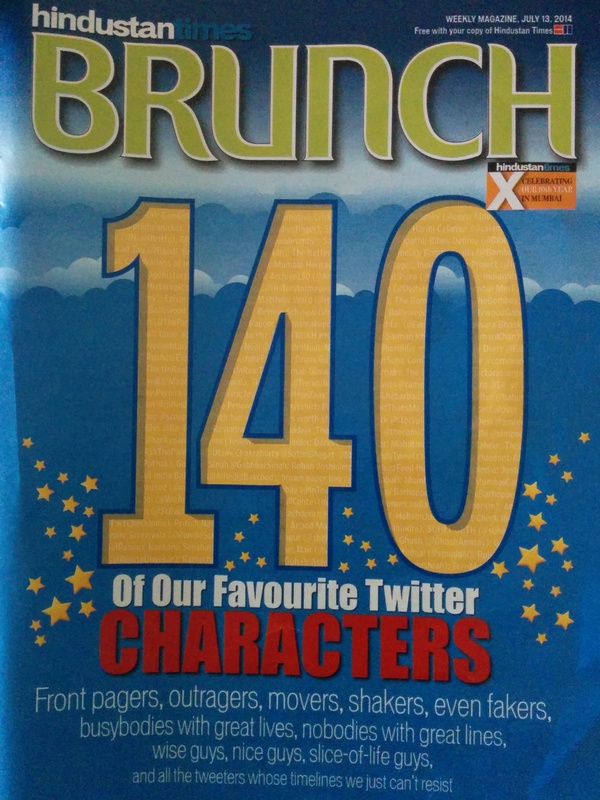 You can read more on that here. Please feel free to contact us if you have any queries/feedback. IndiaSpend is the country’s first data journalism initiative. We utilize open data to analyse a range of issues with the broader objective of fostering better governance, transparency and accountability in the Indian government. IndiaSpend is rapidly growing to become to become an `agency of record’ when it comes to data and facts on the Indian economy, particularly in areas like education and healthcare as well as data on the states of India.